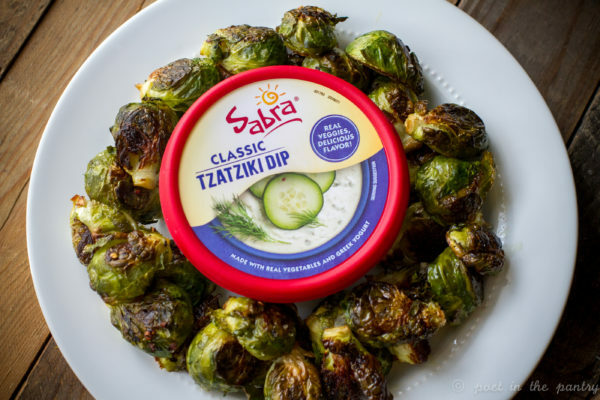 Disclosure: This post and recipe for Spicy Roasted Brussels Sprouts with Tzatziki was sponsored by Sabra. As always, all opinions remain 100% my own. Thank you for supporting the brands that help make Poet in the Pantry possible! My eating habits have been downright terrible lately. 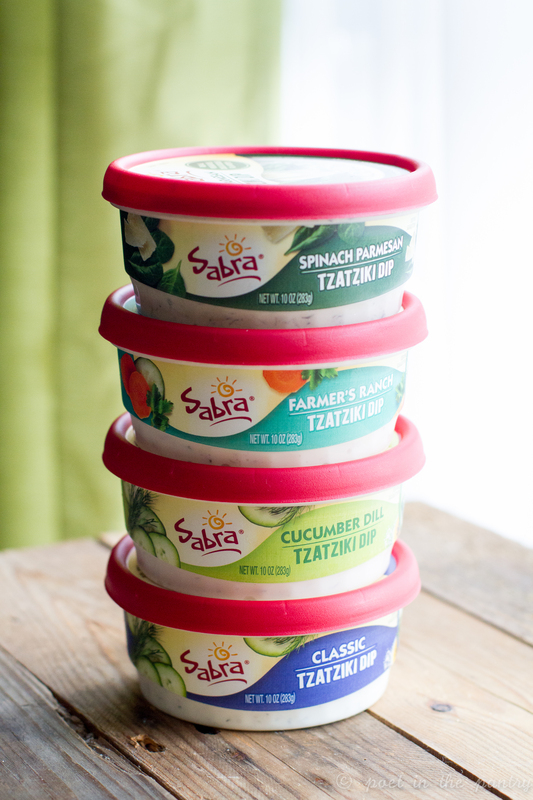 Sabra’s new Tzatziki dips bring some excitement to your apps. 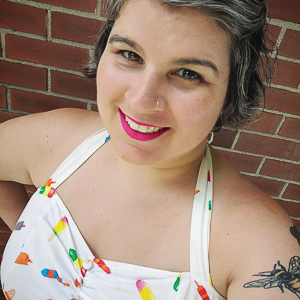 This commitment to rest and relaxation during the second half of summer–to reduce my anxiety and improve my overall wellbeing–has also become a bit of a refusal to spend much time in the kitchen. I can’t even blame it on blistering heat–it really never did get all that hot, and now we’ve already moved on to the upper 70s daytime temps with blissfully brisk 50s at night. My kind of perfect weather. The weather that encourages lounging in the screened canopy, mimosa or beer in hand, e-book on my lap, and snacks by my side. Throw in a couple naps, here and there, and you have a recipe for a woman who is feeling much more capable of facing the world…as long as she doesn’t have to do anything too stressful. Many of those lounging moments have been accompanied by Sabra’s new Tzatziki dips. It’s just so easy to grab a pepper or cucumber, chop them up, toss in some cherry tomatoes, and nosh the night away. 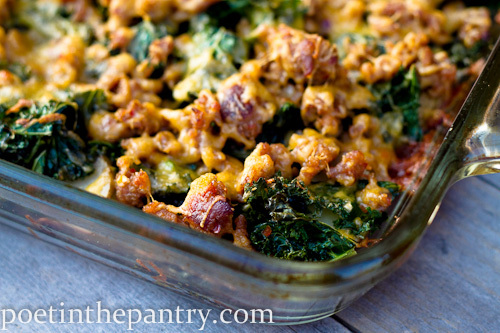 It’s definitely healthier than fast food, and just as simple. 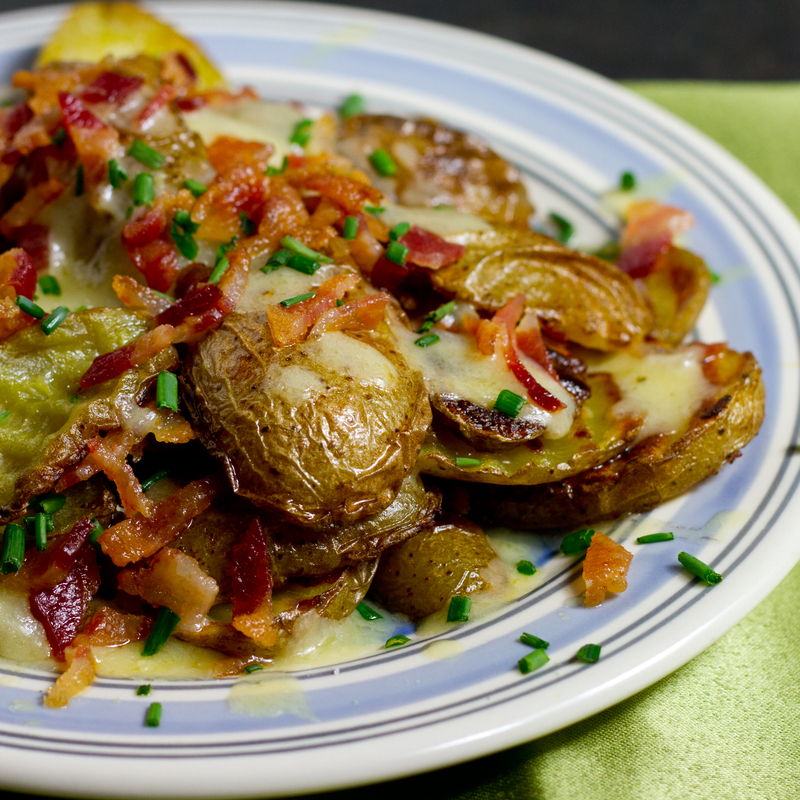 Who says every night has to be a meat-and-potatoes-and-veggie kind of night? 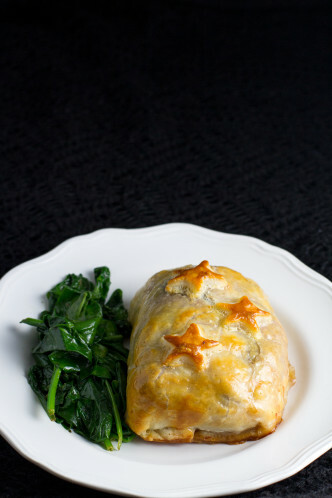 With flavors including Spinach Parmesan, Cucumber Dill, Original, and Farmer’s Ranch (a favorite in our house), there’s something for everyone. 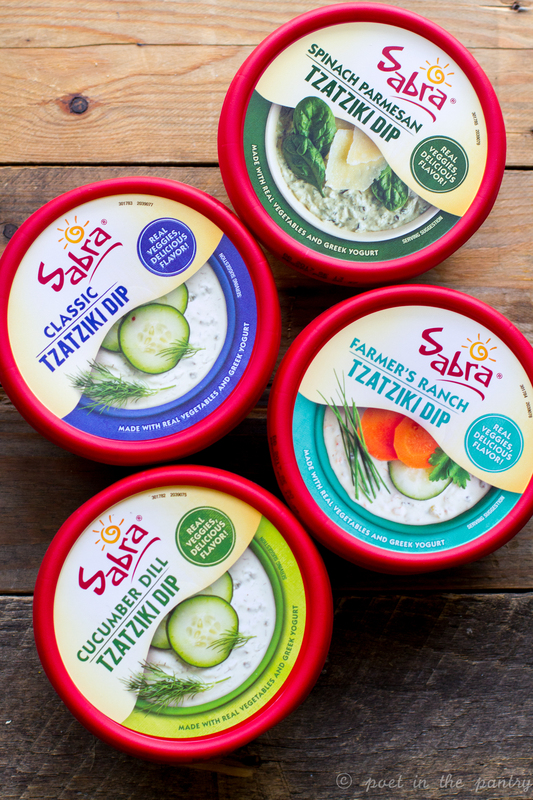 Whether your preferred vehicle of consumption includes pita chips, naan, raw or roasted veggies, they’ll all be vastly improved with a little Sabra Tzatziki. 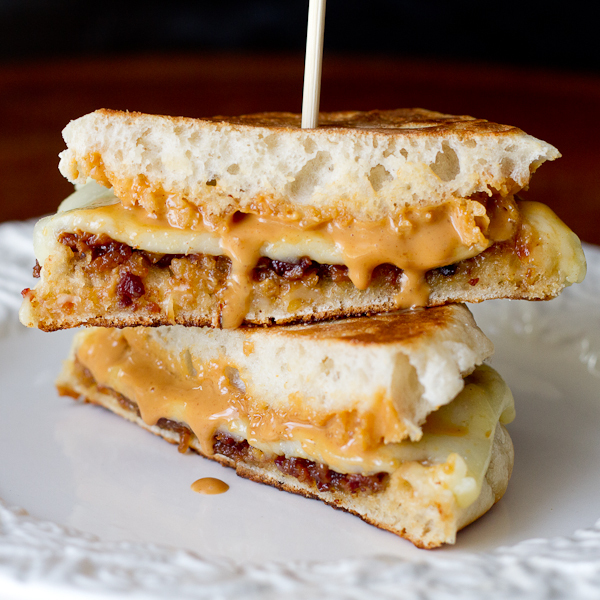 You can even use them as mayo replacements on sandwiches, burgers, and for salads. 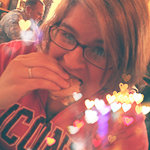 Chicken salad never tasted better than with the touch of pizzazz that comes from Farmer’s Ranch Tzatziki! Turkey burgers sing with Spinach Parmesan Tzatziki! 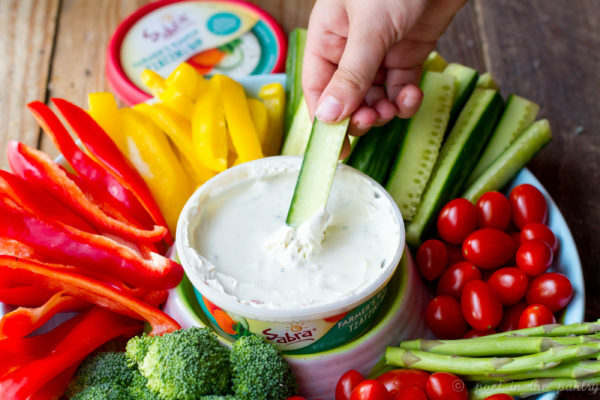 And what’s really cool is that each of these Greek yogurt-based dips is packed full of fresh veggies, so you get a bit of a nutritional punch with every bite you take. 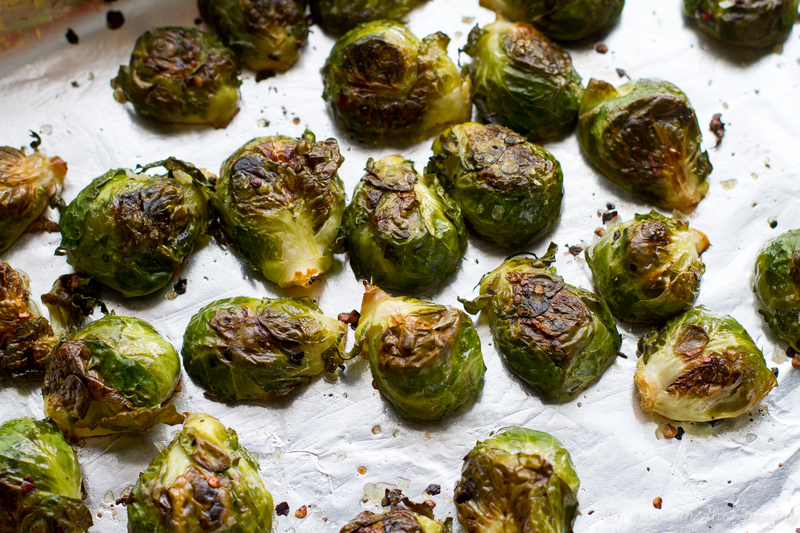 Cooler nights have me thinking Brussels sprouts again. I tried to grow them in my garden, but my usual approach of throwing things in the ground and hoping for the best hasn’t worked so well this year. All that lovely weather we’ve had has also meant not much rain for the last couple of weeks–and I’m terrible about remembering to water plants. Though the Brussels sprouts were sacrificed much earlier in the summer to make room for the sprawling tomato vines, the tomatoes, too, have now succumbed to my neglect. It’s a darn good thing we don’t have to rely on my growing skills. 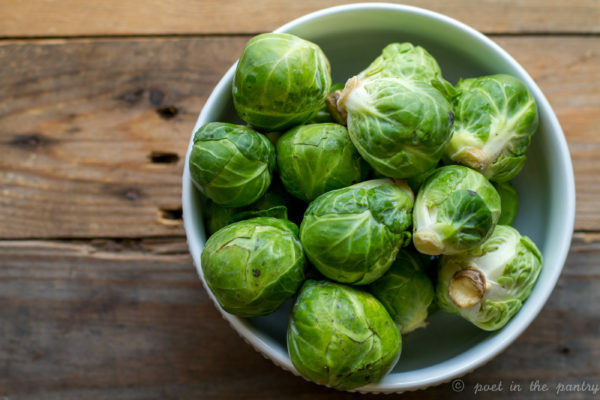 Luckily, Brussels sprouts are readily found this time of year. I couldn’t resist filling a bag with those gorgeous green mini cabbages, arrayed like emeralds in the grocery store refrigerated case. 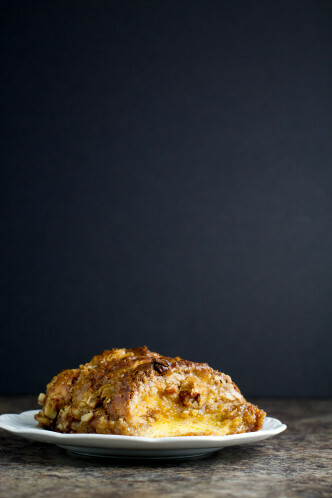 I gathered my treasure, eager for a new twist on my standard roasted recipe. 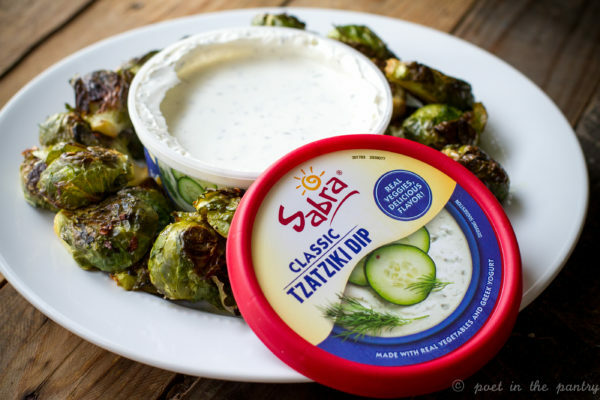 Knowing I’d be dipping the end result in Sabra Classic Tzatziki Dip, I wanted a little heat in my eats–some spice in my life. I found that touch of heat in red pepper flakes. 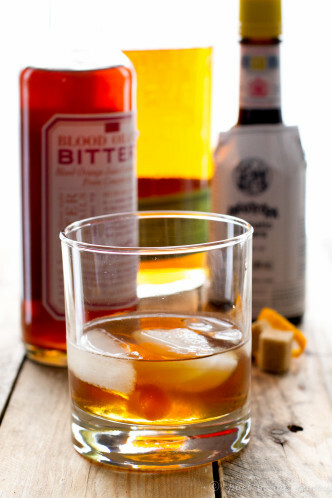 Just a little bit–not too much–to wake up the taste buds and invite them to the party. We all should be having fun with our food. 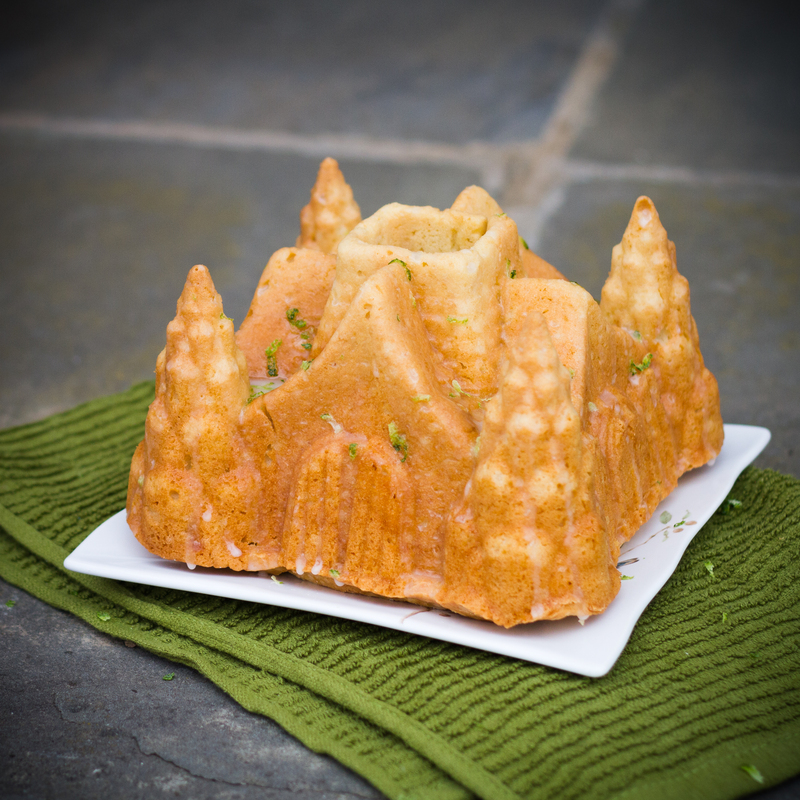 In about half an hour, you’ll be ready to dig in. 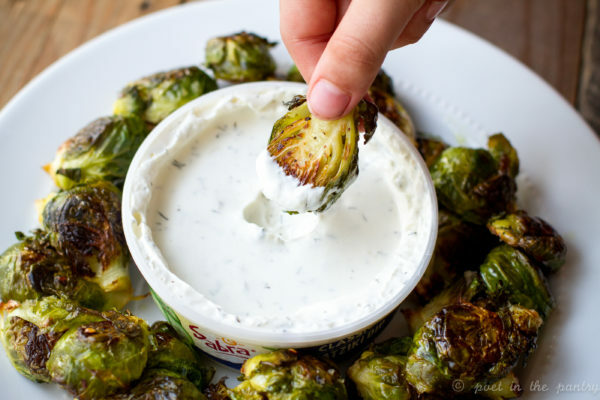 Whether an appetizer while you wait on dinner, a mid-afternoon snack, or solo meal while binging on Netflix, Spicy Roasted Brussels Sprouts with Tzatziki will make your taste buds happy. And it’s all good because Brussels sprouts are WAYYYYYYYY better than chips. No worries! Yeah, I’m not managing many culinary masterpieces right now, but my soul is healing, and my heart, as well. Sometimes, that’s way more important. Simplifying your life can be a massive blessing. The other stuff? It will still be waiting for you when you’re ready. Sabra Tzatziki Dips are now available at your local ShopRite. And don’t forget to download the coupon from Sabra! Every penny counts! Preheat oven to 400 degrees Fahrenheit. Line a rimmed baking sheet with aluminum foil. 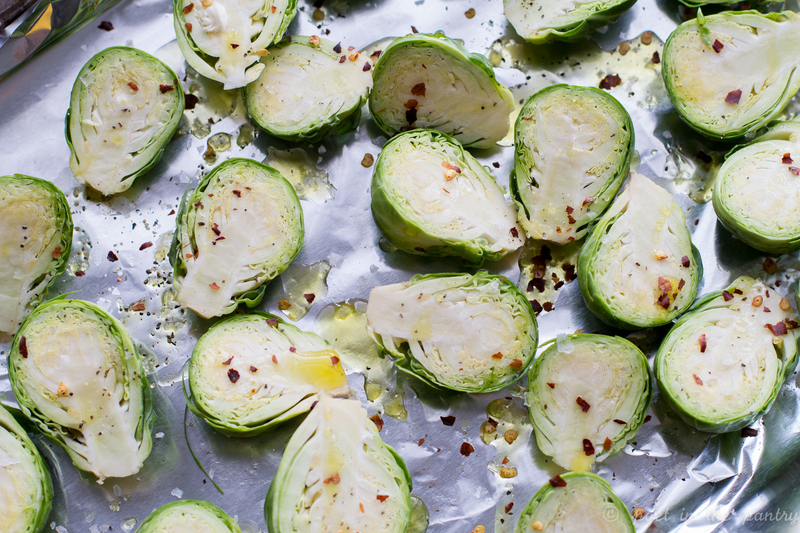 Rinse the Brussels sprouts and pat them dry. Trim the ends and cut in half. 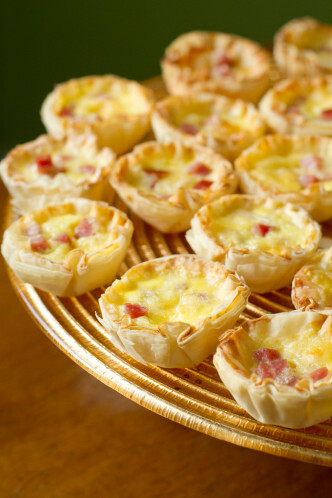 Arrange on prepared baking sheet in one layer. Drizzle with olive oil and sprinkle sea salt, black pepper, and red pepper flakes evenly over them. Bake for 25 minutes, flipping halfway through the baking time. 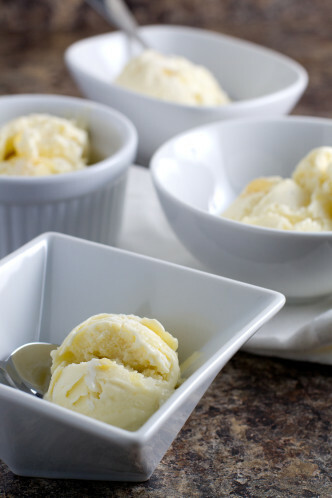 Remove from oven, transfer to serving plate, and serve with Sabra Classic Tzatziki Dip for dipping. 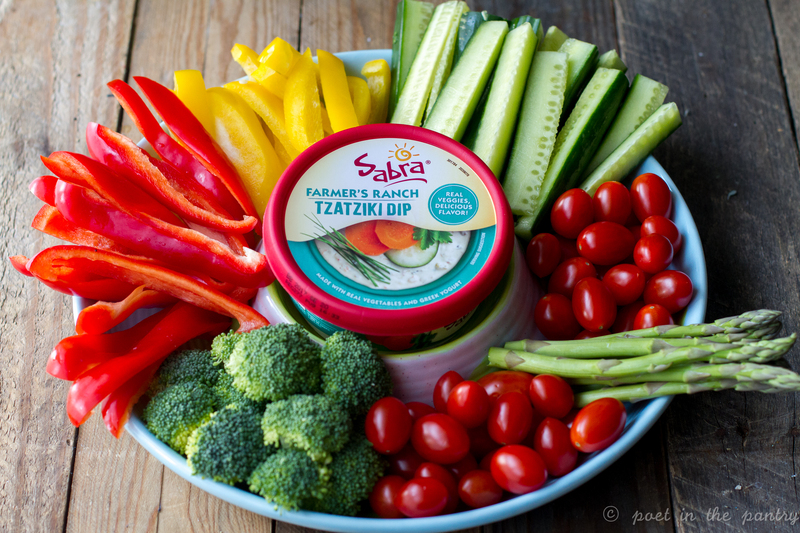 You can find Sabra online on Facebook, Twitter, Pinterest, Instagram, and on their website at http://sabra.com. I love roasted brussels, and I love Sabra’s tzatziki dips…so this combo is pretty much heaven on a plate for me! 🙂 I’m totally swinging by the grocery store this afternoon to pick up brussels, and I already have some dip in my fridge. Dinner win right there! 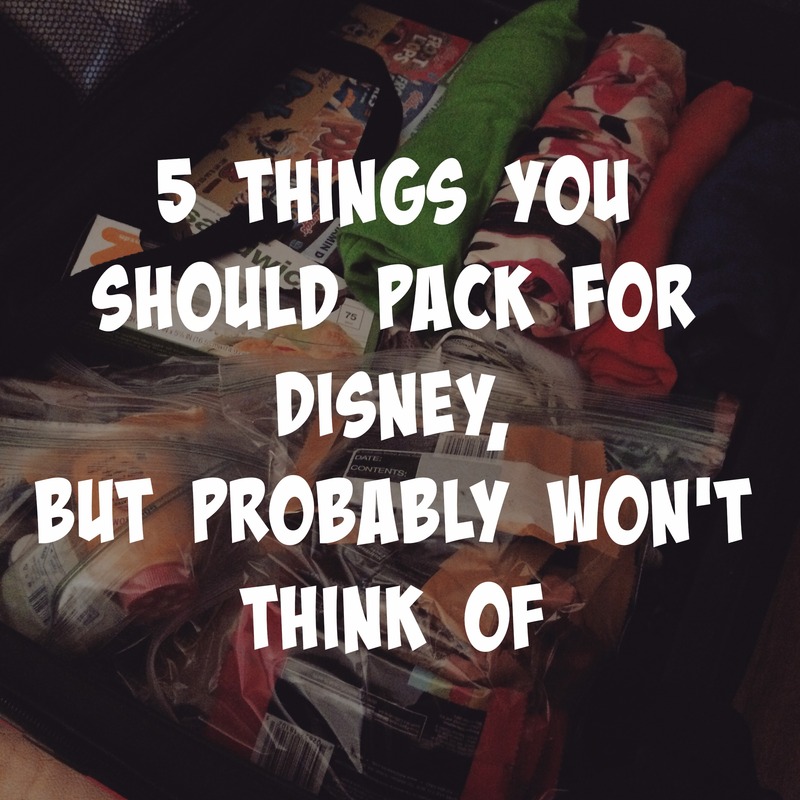 Thanks for sharing this fun idea, Carrie!